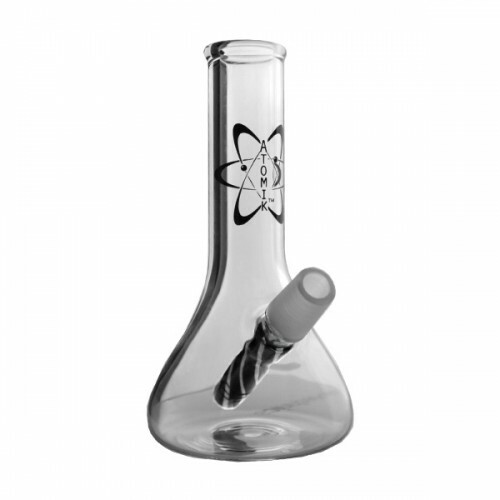 The Atomic Bianca Dab Rig – 5″ is an elegant glass water pipe with a compact size for dabbing on-the-go. 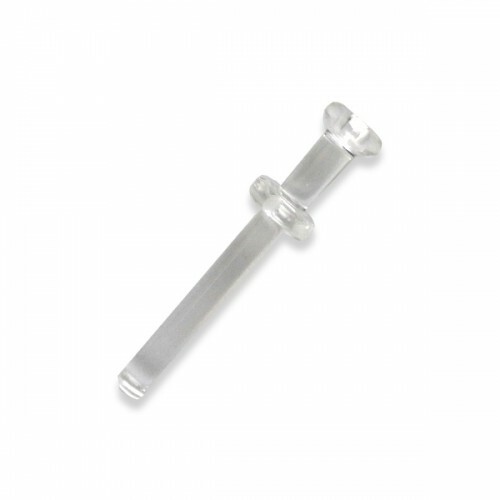 Equipped with a high grade glass nail, the Atomic Bianca pipe delivers huge, highly concentrated dabs from your favorite wax concentrates. 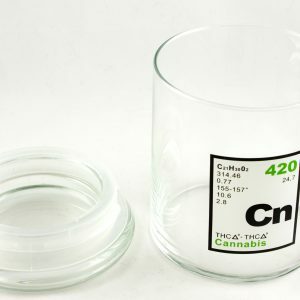 A beaker-style design ensures a wider water chamber for better moisture-conditioning. Each rip is diffused into water, attaching to moisture for smoother inhalation. 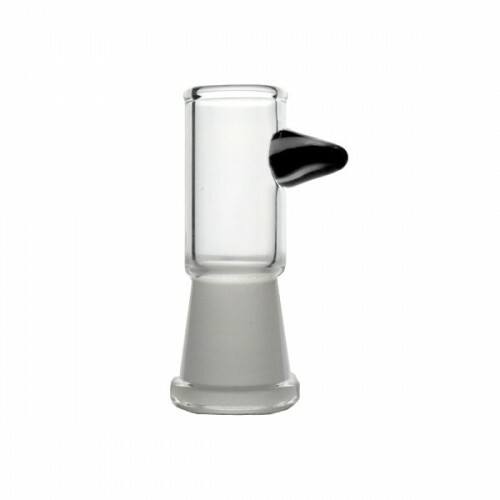 A straight tube mouthpiece delivers atomic rips with measured draw resistance. 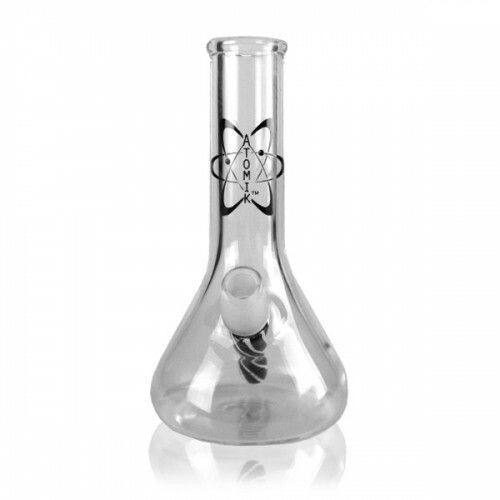 This small but mighty dab rig features a clean and clear high grade glass design with a sleek Atomic decal embellished on its exterior. Dimensions: 3.5 x 3.5 x 7 in.